We are surrounded by graphs, they are…everywhere! 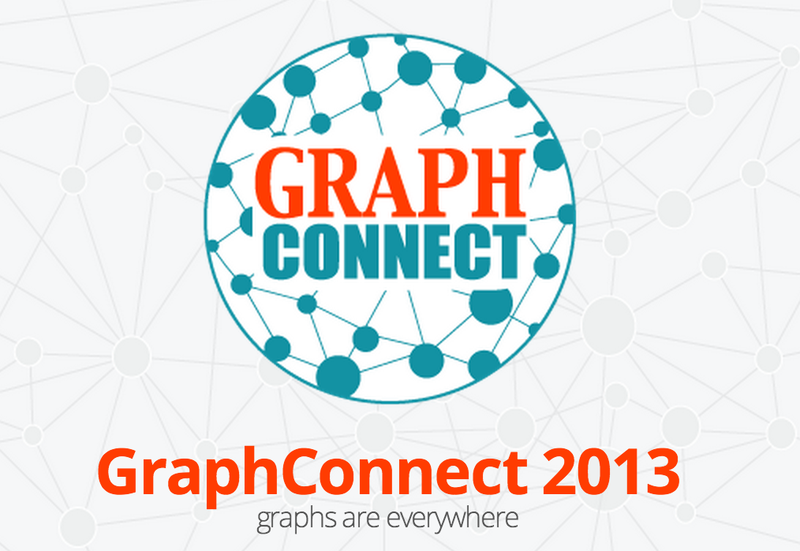 In early October we are hosting our annual graph database conference GraphConnect in San Francisco. Talking about doctors…our own doctor will be in the house, Dr. Jim Webber – if you want to talk to him – talk about Doctor Who and impress him with your skills or the Graph Database book he wrote together with Ian Robinson and the aforementioned Emil. So of course you want to listen to all these amazing speakers, but you know, sometimes you just want to share something that you are thinking about or need to discuss. In the morning we are going to have an opportunity for this called Graph Clinic, where we don’t hand out drugs or do surgery on you. It’s a more a direct way of getting help with graph related or Neo4j questions – if you are stuck or need some support with your code or application. 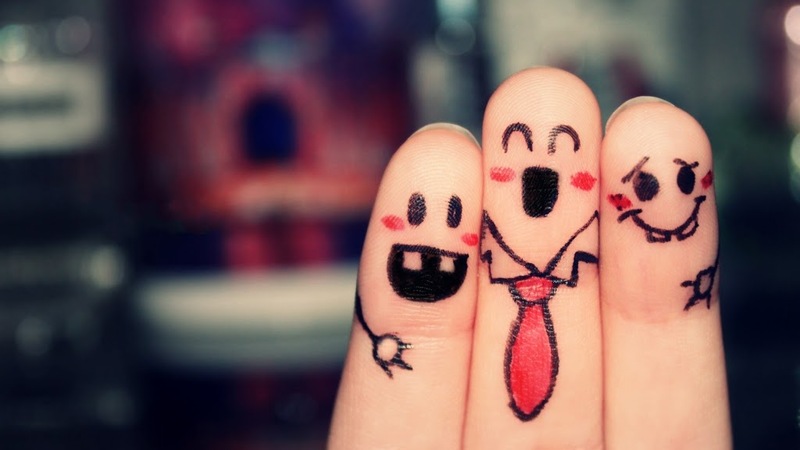 We provide the necessary band-aid and hugs to. The Graph Clinic Doctors will be Doctor Ruby, Doctor Functional Programming and of course we bring a Delivery Doctor who can help you give birth of new graphs. After giving birth to graphs, or receiving band-aids we need to talk about your experiences. The therapists of the afternoon will be Michael Hunger, Peter Neubauer and Pernilla Lindh. We know, we know we are not real therapists – but we love to talk and discuss and listen to people. 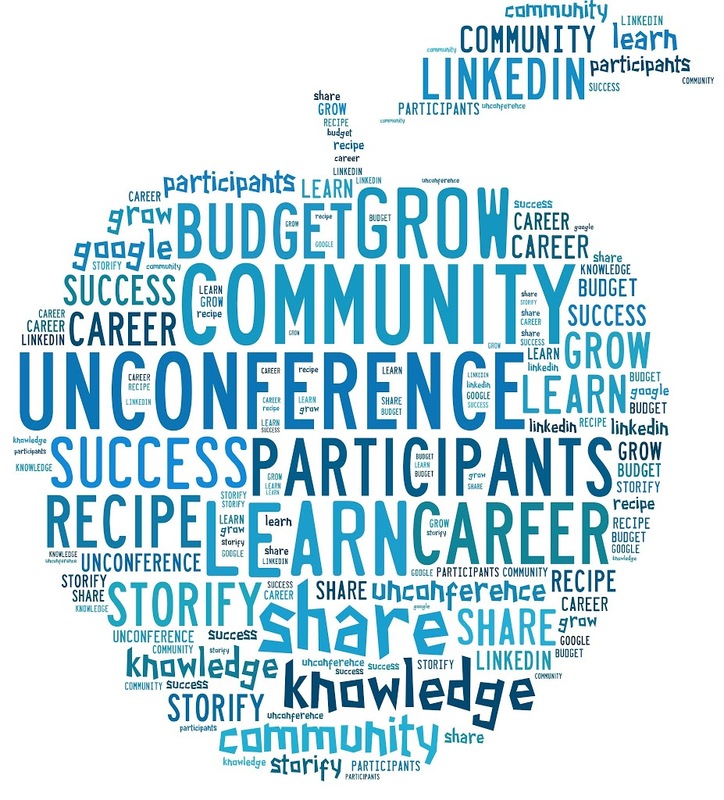 SO we are arranging a un-conference during the classic conference. Maybe doesn’t make sense but I promise – you will love it since you can actively participate. As a local San Franciscan you can drop by and chat about NOSQL, data and graphs, as a participant on the conference you can sit down and talk about how you want to save the world by using graphs. As a speaker you can continue your talk and discuss your solution face to face with people. So what I want you to do right now is to submit any topic you want to present as a lightning talk just before our un-conference on the real conference. Invite your best friends in San Francisco to come along, invite everyone to participate. I love to give away stuff, so If you submit a lightning talk we’ll get you a free ticket. – fair deal right? And if you want to share discount codes do so – just use “sfgraph” for a $99 ticket !!! Everyone can register here! Also, if you want to contribute in some way, please ping me on twitter (@p3rnilla) and I might use my magic and give away more than one ticket. As a special treat(meant) we’ll have the driver authors for most of the Neo4j drivers at GraphConnect. The one in a lifetime chance to talk to them about your ideas, issues or praise for any of our awesome drivers. If you submit a lightning talk we’ll get you a free ticket.